Just move in! 3 BR Rambler on corner lot with wood fenced backyard. 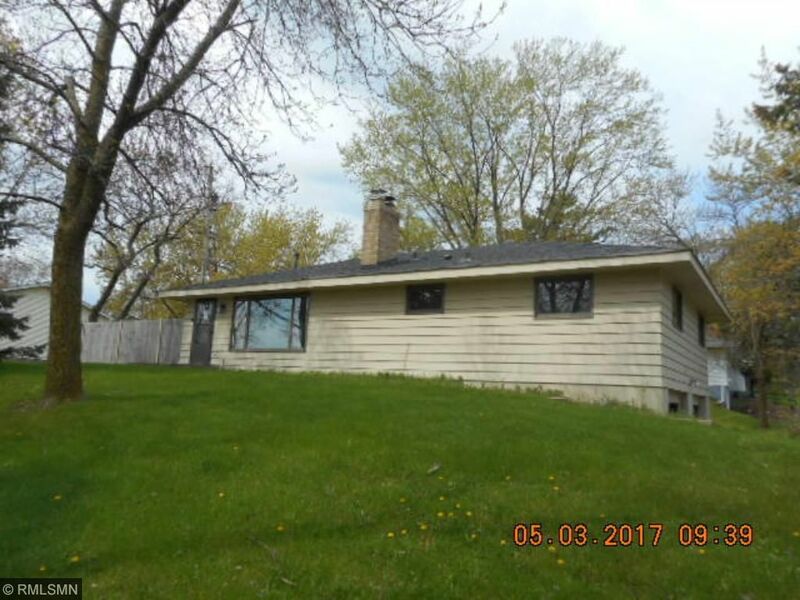 2 fireplaces, new furnace, 2 full baths, new carpet, vinyl, paint & SS appliances. Sold as is - no warranties. Priced to sell! Local bank - fast decisions.